It is clear, at least to us, that the Argentine Tango is the most complex of dances, and this complexity is due in part to the need for coordination between two people, for the use of the structure, the rhythm, the technical quality of execution, etc., etc. etc. …. The result of this situation is perhaps the most shocking of Tango: an unusual and countless choreographic possibilities be they sequences, steps, figures and the consequent infinite variety of shades. Our intent with this program is to work in depth on the great 4 from the basic technique of each one, through rhythm, the range of possible variations, so one can carry them out in their isolated form or within ingenious combinations. You may also get some a bit crazy variants … that might, perhaps, be an insight into the future. We look forward to seeing you at class. Ultimate Tango offers carefully structured Argentine Tango Lessons at 5 different levels – beginner, pre-intermediate, intermediate, pre-advanced and advanced in Boston, MA. We also offer workshops to address more specialized topics. Private lessons are available for those who wish to progress at their own pace. Starting your Argentine Tango lessons at Ultimate Tango is the best decision you can make. In our Argentine Tango lessons we offer well structured step by step program allowing fast progress and smooth transition between levels. 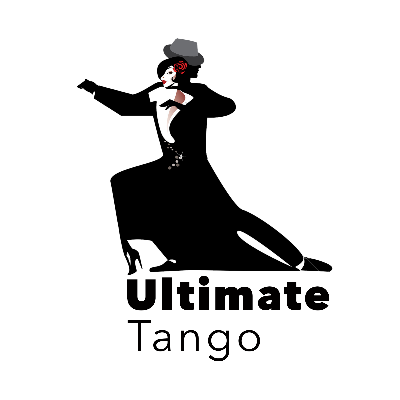 Here, at Ultimate Tango you will find all you need to become a true member of the Tango community in Boston MA and worldwide. We focus on developing in you the true understanding of what Tango is. Argentine Tango is not just a dance. It’s a philosophy, a way of comprehending the world, building relationships, understanding yourself. DON’T REPEAT MINDLESSLY. LEARN THROUGH UNDERSTANDING.